ov. 9, 1819, marked the first day of classes at Cincinnati College. Approximately 70 students — a far cry from today’s enrollment of 45,000 — began their studies that day, led by three faculty members at Fourth and Walnut streets in downtown Cincinnati. Tuition was a bit lower back then, too, at $20 per term. That college would go on to become the University of Cincinnati. Today, after two centuries of discoveries and milestones, UC is part of an elite tier of long-standing public universities, the 18th oldest in the country, established the same year that Thomas Jefferson founded the University of Virginia. UC President Neville Pinto launched the university’s forward-thinking strategic direction earlier this year, highlighting academic excellence, urban impact and innovation as the core platforms. Investing in the future is a key element in Next Lives Here as well as the Bicentennial, and the university will use this occasion as an opportunity to give back while inspiring students, faculty, staff and alumni to do the same. As a classical musician, UC Foundation President Peter Landgren has celebrated many anniversaries. He notes that orchestras often commemorate the birth and death of famous composers like Bach or Bernstein with concerts featuring their music. Anniversaries abound on campus, too. 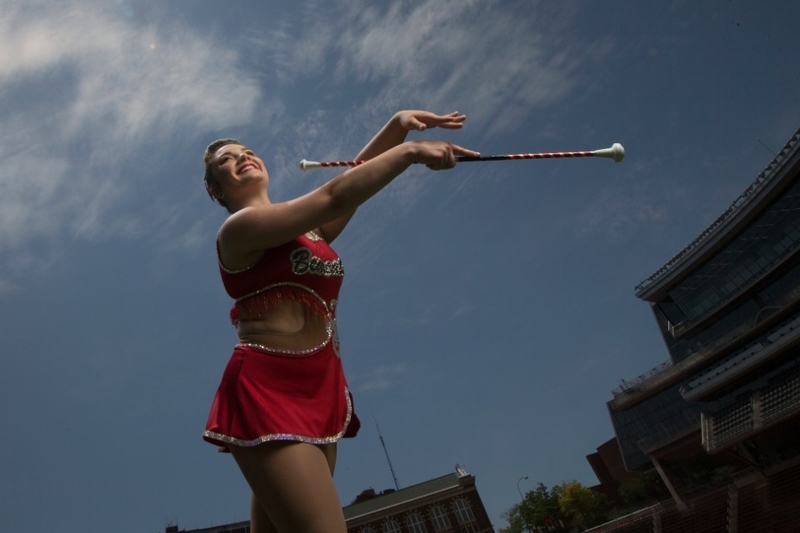 Nearly every year, one of UC’s 14 colleges and even departments hits a significant milestone. But UC’s Bicentennial is different. For university leadership, it’s not just an appreciation of history (see timeline below), but a commitment to the university’s future, an opportunity for students, faculty and staff to consider UC in a new light and for alumni across the globe to re-engage with their alma mater. A Bicentennial Community Engagement Grants program will invest up to $100,000 in projects that support a vibrant, healthy and sustainable community in Cincinnati. 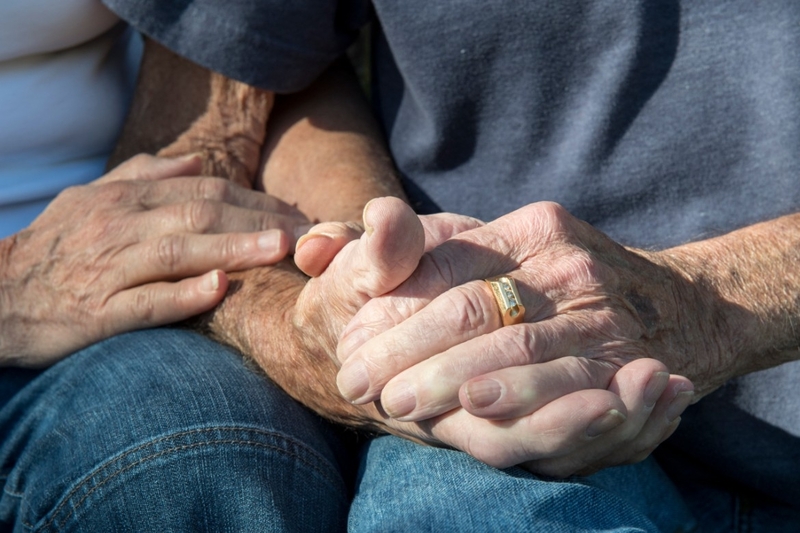 Local nonprofit service organizations were invited to apply for grants that range from $1,000 to $10,000; finalists will be selected this fall, with recipients announced in January 2019. 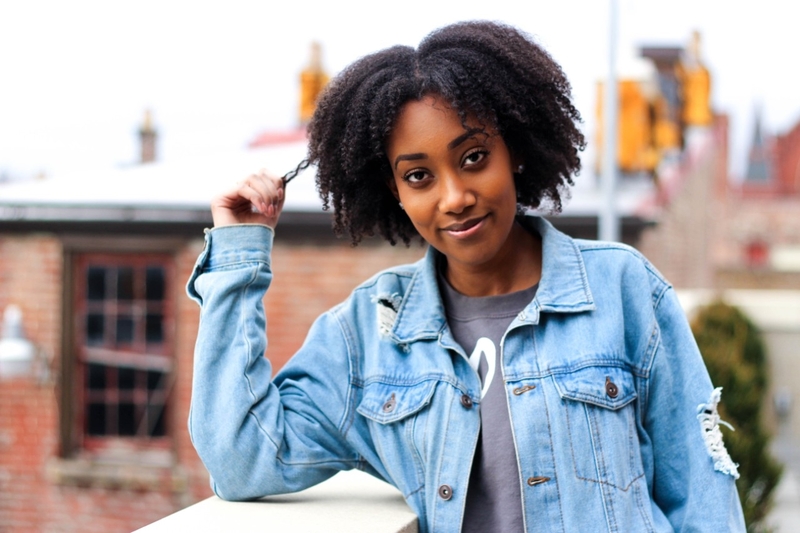 By spring semester, more than 1,000 first-year UC students will work with grant recipients on their projects as part of a philanthropy-based service-learning experience. For those looking to visit the ever-evolving campus during the Bicentennial celebration, there are ample opportunities to do so. 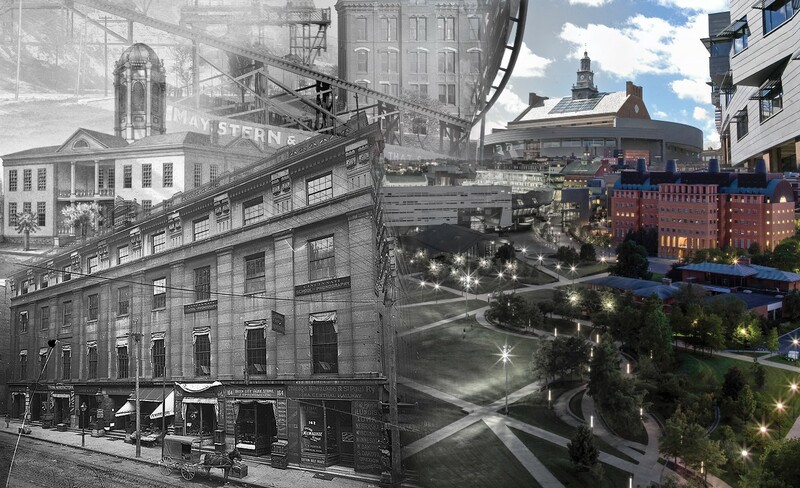 Beginning in early 2019, a UC Virtual Experience will be introduced on campus, using virtual reality technology to allow visitors to walk into scenes from UC’s history and into the future. By way of virtual reality headsets, visitors will be able to stand inside famed UC researcher Dr. Albert Sabin’s lab as he develops the oral polio vaccine; view the classrooms of UC’s past; experience the pioneering student Marian Spencer’s story of diversity and inclusion; see how UC’s campus has changed through the years; and energize the crowds of Nippert Stadium as the Bearcat mascot. When asked to define what it means to be “Boldly Bearcat,” the official Bicentennial theme, Landgren employs a term not yet recognized by Merriam-Webster: “scrapitude.” They’re scrappy, determined; they fight against the odds, he explains. And they find their path here at UC. He hopes this idea will be instilled in current and future UC students. He mentions an alumnus who graduated from high school near the bottom of his class. 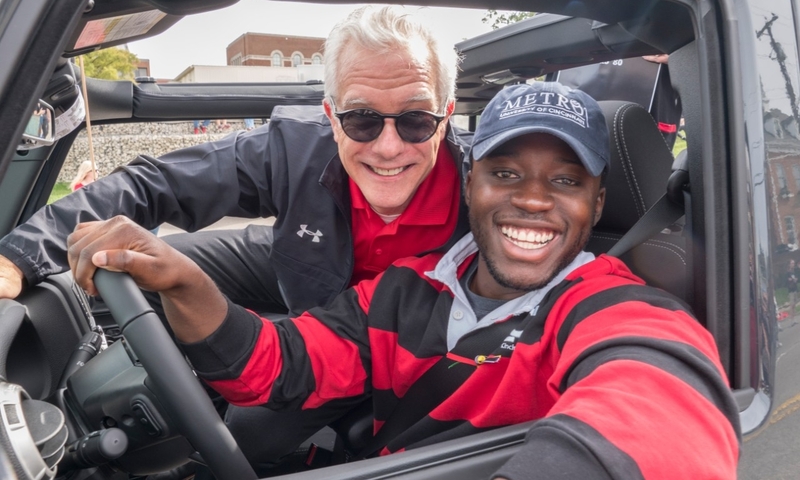 UC took a chance on him, and he went on to graduate from two of the university’s colleges, serve on the foundation board and become a leading entrepreneur in Washington, D.C.
Or, for example, Jade Clark, the first student to live in the Gen-1 house who won a Presidential Leadership Medal of Excellence. She is now pursuing her master’s degreeat UC’s College of Allied Health Sciences. For Landgren, the Bicentennial is not just a time to rehash UC’s storied past, but to put that history into context. While much has changed about the University of Cincinnati since its humble beginnings in 1819, what’s endured is the tenacity and grit displayed by those who’ve kept the spirit of this institution alive over the past two centuries. 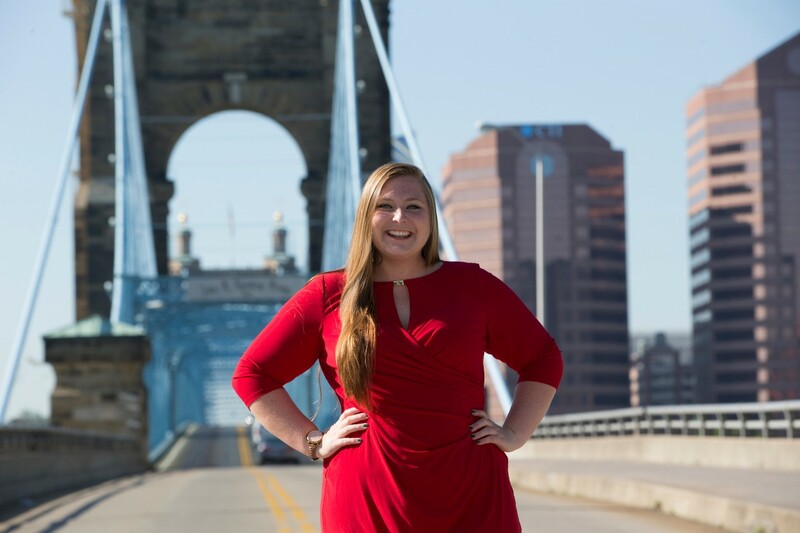 Jac Kern is a public information officer at the University of Cincinnati and associate editor of UC Magazine. Additional Credits: Lead photo illustration by Michelle Ensch. Thanks to Kathy Warden, Rebecca Sylvester and Kerry Overstake for helping to develop and present the content in this piece. Bicentennial timeline content creators include M.B. Reilly, Jac Kern, John Bach, Rachel Richardson, Matt Koesters and Melanie Schefft. Researcher takes innovative approach to detect lead in drinking water using carbon nanotubes. The School of Information Technology at UC is leading the charge in Ohio to strengthen the state’s cybersecurity capabilities and talent pipeline. 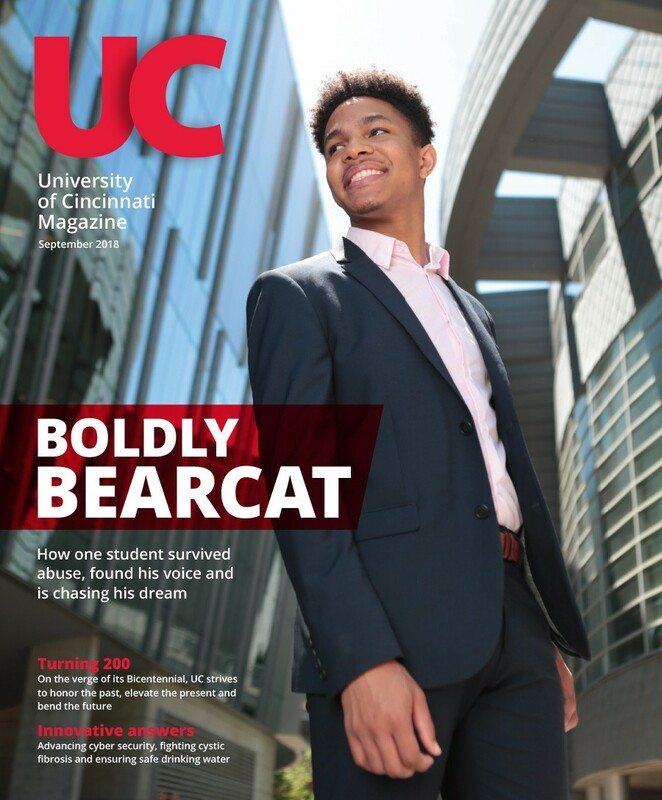 Journalism student Alberto Jones shares his Boldly Bearcat story about surviving abuse to chase his dream of becoming the next Oprah. UC’s unconventional scientist tackles remedy for cystic fibrosis and COPD with solution that could have worldwide impact. UC prepares to celebrate its Bicentennial in 2019 — honoring the past, elevating the present and bending the future.